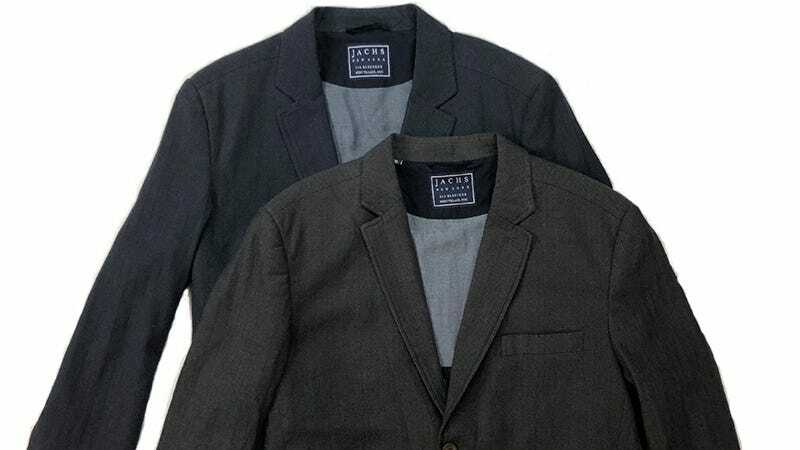 Jachs’ Blazers are made from cotton, polyester, and linen fabrics that are lightweight so you can sport them year-round. Starting at just $99, choose from styles like herringbone, houndstooth, oxford, and more, with each featuring two side pockets, three inner pockets, and a double vent back. Use code JALOPNIK50 to save 50%. Full details here.